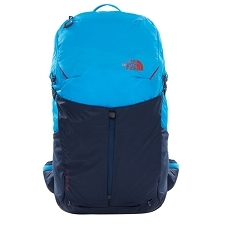 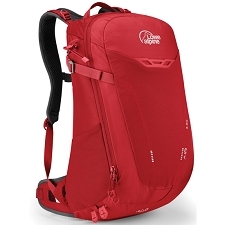 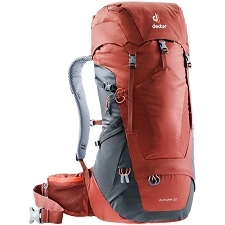 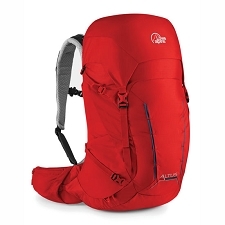 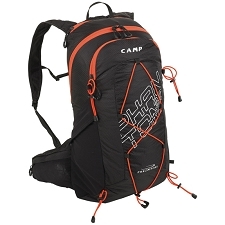 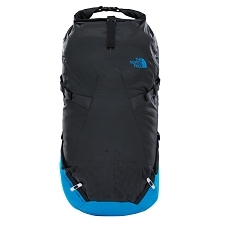 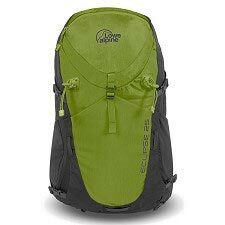 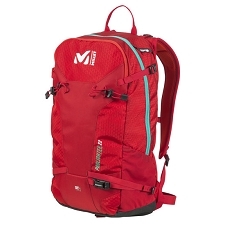 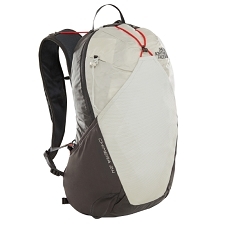 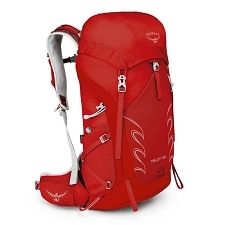 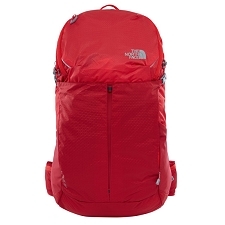 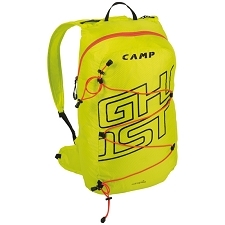 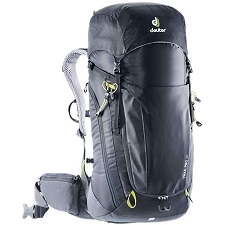 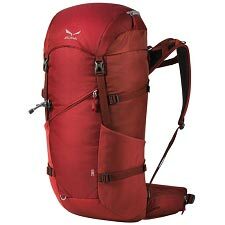 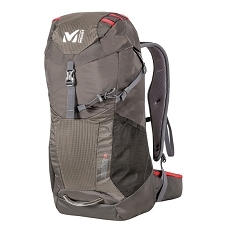 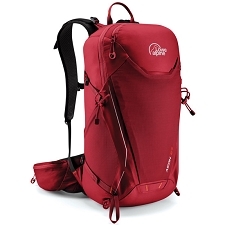 Trekking and hiking backpack with 16 liters of capacity and designed for one day outing. 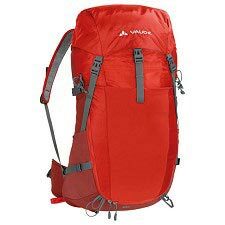 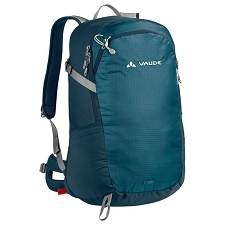 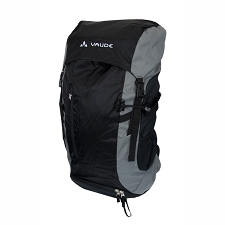 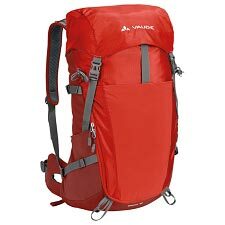 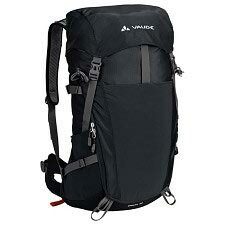 The brand Vaude has created with this model one of the lightest backpacks to be able to enjoy the nature. 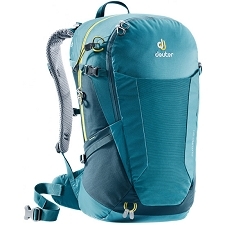 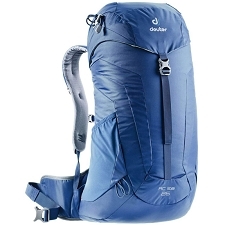 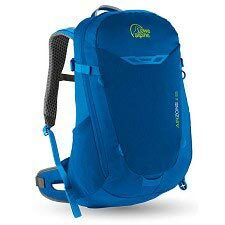 The Citus 16 LW, with an Aeroflex thin mesh ventilated on the back’s part and on the subjection belts, has managed to lighten the weight considerably of the backpack and thus to have a light and comfortable product. 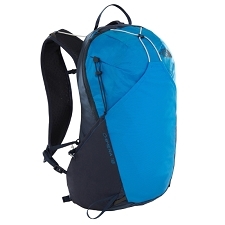 This backpack has side compression straps that help to carry the most compressed material to the body and reduce the volume. 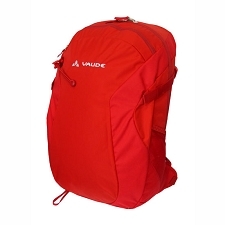 Mushroom styles pocket with zipper. 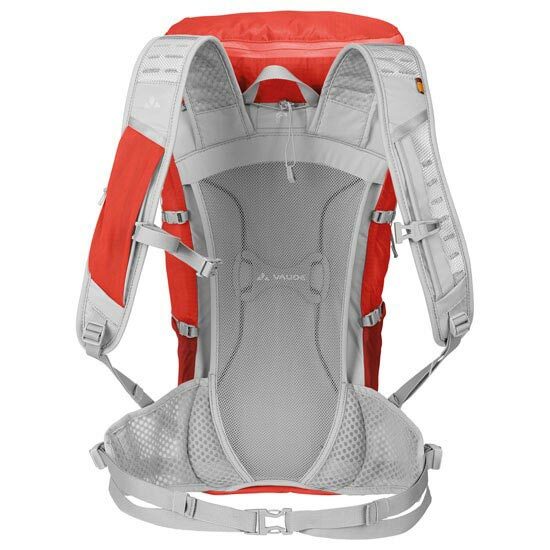 2 sides pockets with mesh. 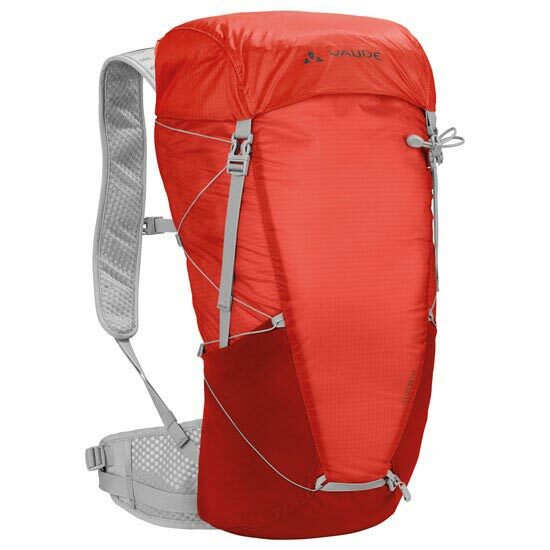 Fabric: 100% poliamida 40D 240T Ripstop.